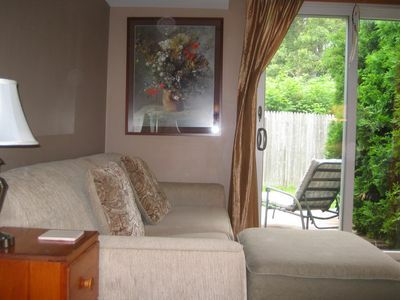 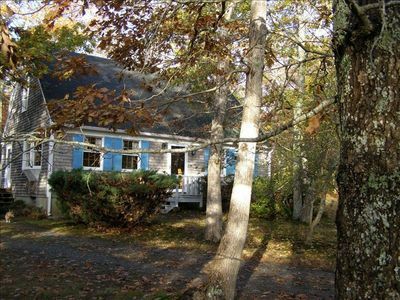 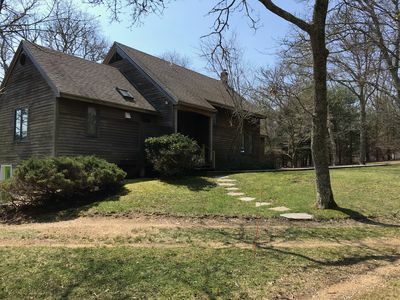 Built in 2000, all wood and tile floors, central air-condition/heat, private deck facing yard, full kitchen, bathroom with modern tub/shower, new front-load washer/dryer, and WiFi. 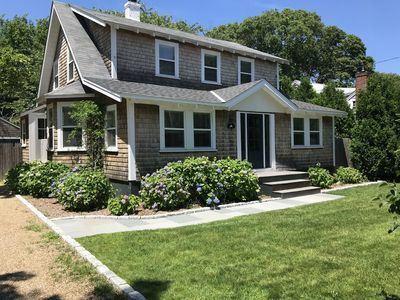 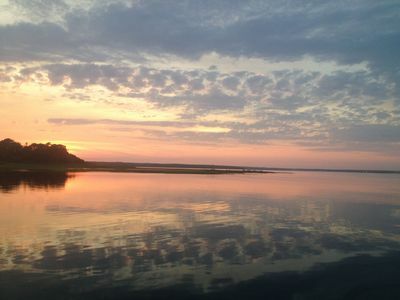 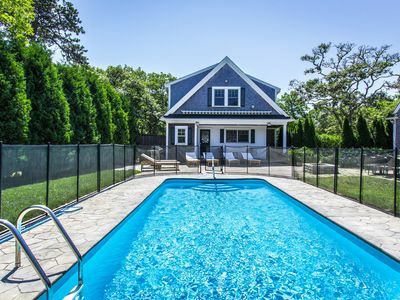 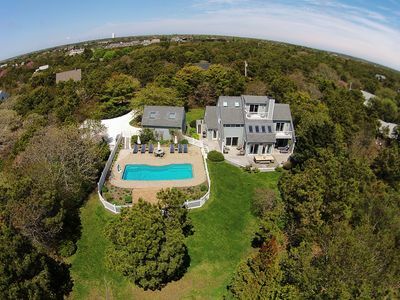 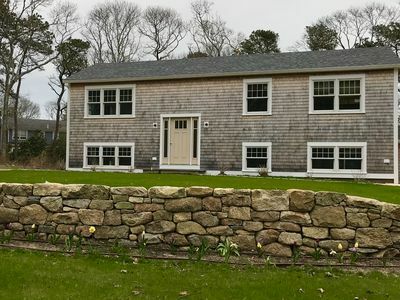 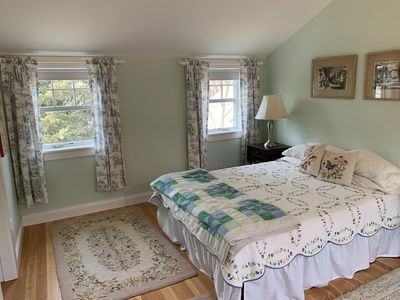 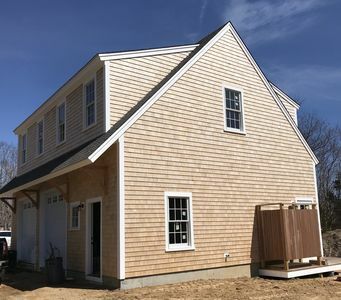 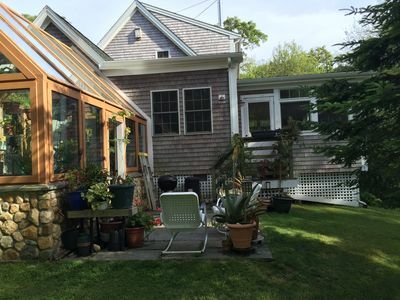 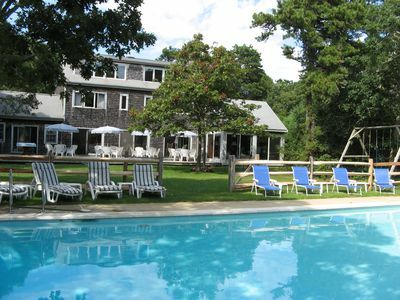 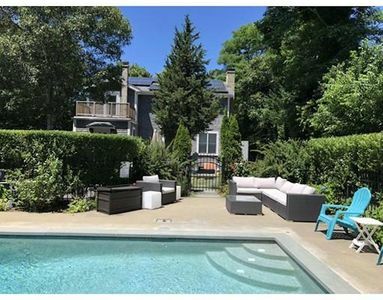 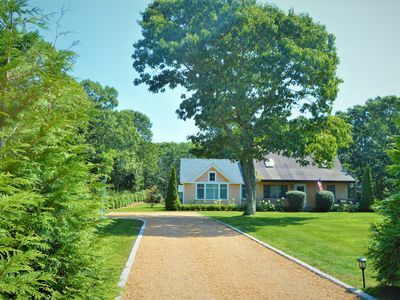 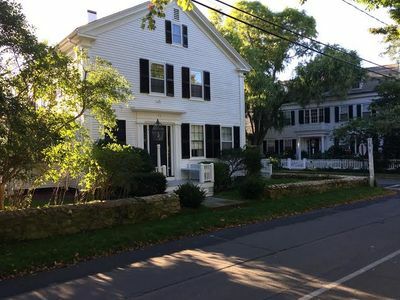 Very well located -- less than 15 minute walk to the heart of Edgartown's village with shops, restaurants, cinema, Captain's Houses, and harbor; and just up the street (0.8 mile) on the bike path from South Beach. 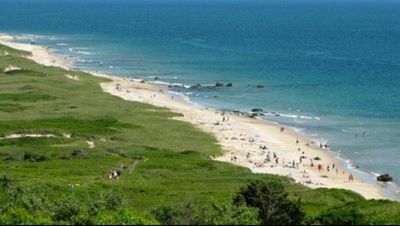 Go left on new bike to town; go right to the beach. 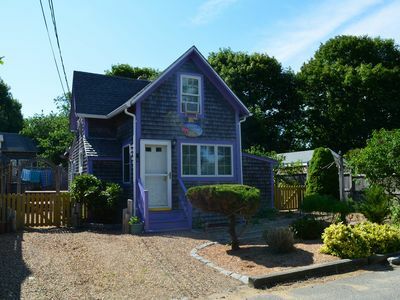 Oak Bluffs! 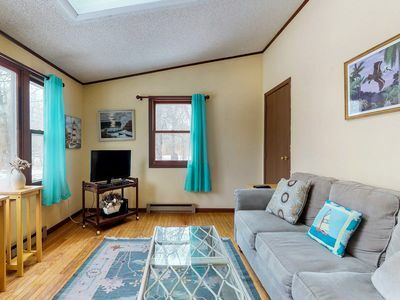 Renovated and close to everything! 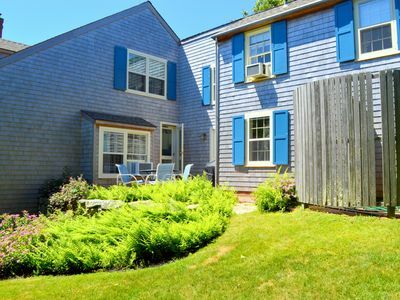 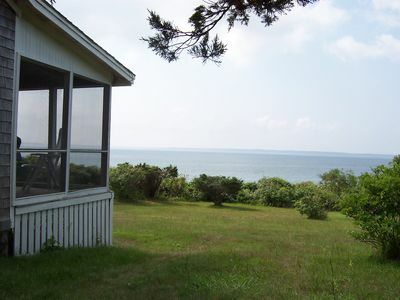 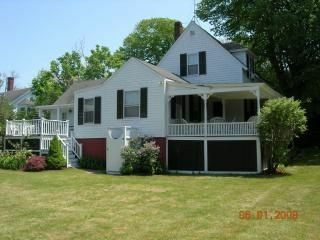 NEW Oak Bluffs apartment, walk to town and beaches!